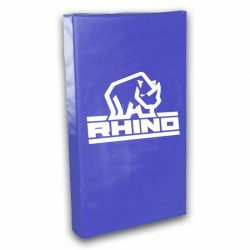 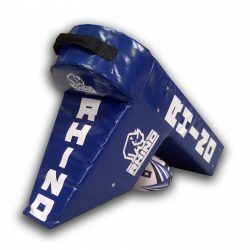 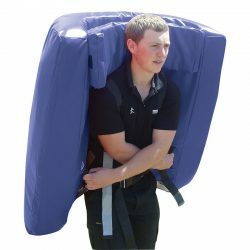 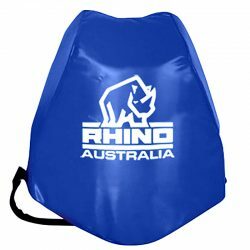 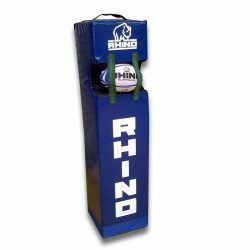 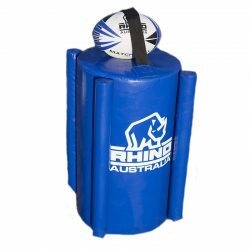 Rhino has the full range of tackle bags, hit shields and pads for any Rugby team. 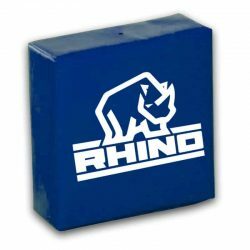 From juniors, intermediates to seniors Rugby Rhino has it all covered. 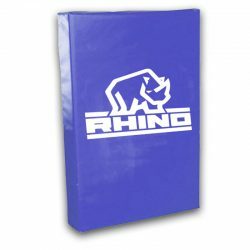 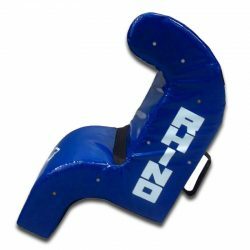 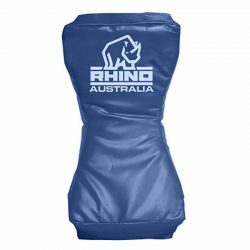 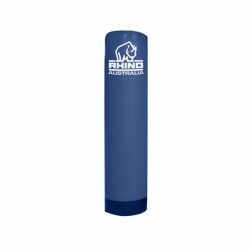 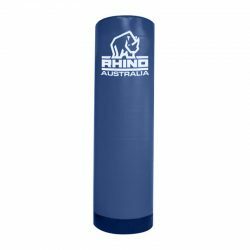 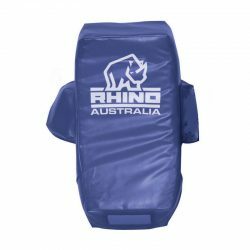 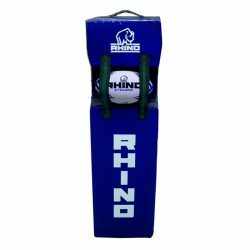 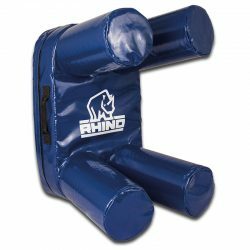 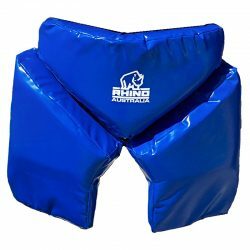 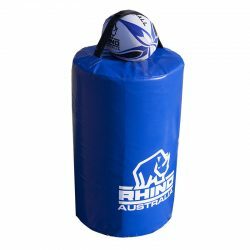 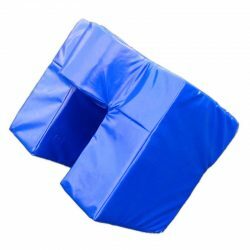 Quality high density foam with extra strength covers make the Rhino tackle bags, hit shields and pads one of the best in the market.